Ryan Boyle was a nine-year-old boy given zero chance of recovery after an accident left him in a coma, with a serious brain injury. I was a very athletic child growing up in Monroe, Connecticut. I was an avid runner as well as a soccer player. However, my favorite thing to do was ride my mountain bike. I often competed in races up in New Hampshire where my family had a cabin. I eventually thought I’d give BMX racing a try where I quickly rose in the ranks. 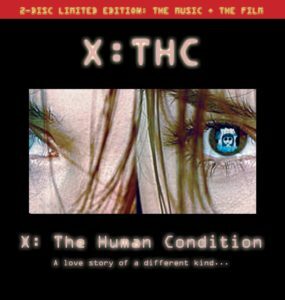 CLICK PLAY To hear the featured musical soundtrack to this story by the music group, X: THC. At the age of 9, while riding a Big Wheel, I lost control on my friend’s steep driveway, entered the road, and was struck by a passing pick-up truck. The impact shattered the back of my skull leaving me in a coma for two months. Not only did I suffer a serious brain injury, but I also broke many bones. A large portion of my brain had to be removed. I was given no chance of survival by many of the doctors who recognized what grave condition I was in. Waking from my coma was a gradual process. Medical staff and my parents observed that I was coming out of it days before I remember doing so. I only possessed the ability to move my right index finger, and I saw my parents and another man standing over me, who was my neurologist. My parents told him that I will be up running around and riding my bike again. But the time spent in rehab was grueling. I felt motivated some days and hopeless on others, but I could see gradual improvements in my abilities throughout time, so I knew that I would eventually get better. I just didn’t know how much better or how long it would take. I got through it by having memories of growing up and reflecting back to how great it was. I wanted that life back at all costs, so I was prepared to put in the work no matter how long it took. For rehab, I swam quite a bit. I thought that was the only sport I could do. I swam on my town’s swim team, then I moved to Atlanta with my family for better rehab opportunities, and was recruited onto the Shepherd Centers’ swim team. I competed on the Paralympic circuit for a year until I was awarded a handcycle, and realized that I could ride a bike again! I trained and did horribly at a race where I met my first Para-cycling coach who introduced me to the tricycle with two rear wheels to aid with stability. I ride in the full upright position just like a typical road bike, the only customization is the addition of the rear wheels. I started training at the time I began college forcing me to create a very hectic schedule to say the least! It was worth it though because I quickly excelled in the sport to spend the first summer of my college career competing for Team USA in Europe. I have been a member of the U.S. Paralympic cycling team ever since while pursuing a degree in Communications. I am currently a resident athlete at the U.S. Olympic Training Center in Colorado Springs where I am training for Tokyo 2020 after not only being named to the 2016 Rio team, but winning a silver medal. I most recently got back from racing in Belgium where I competed better than I ever have to start the season on a good note. It was a dream of mine growing up to be a professional cyclist traveling the world, and now I’m doing it! 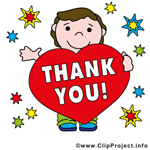 I am incredibly grateful that God gave me a second chance because I’m loving every second of it. I knew I had a choice: to not put the work in and feel sorry for myself, or to put the work in. Right now, I’m thanking my lucky stars that I chose the latter. Through all my battles of adversity, it made me realize that your life is what you make it. Anything is possible if you put your mind to it, and work hard at it. I would have laughed in your face if you told me at the time of my accident that I’d be an author, Paralympic medalist, working on a second book as well as a Communications degree by the age of 24. My first book was my autobiography entitled, When The Lights Go Out- A Boy Given a Second Chance, which documents my road to recovery – one that is not over in any way. It briefly covers my life before the accident, the extents of my injuries and the events that transpired throughout my coma. Throughout my recovery, I describe the importance of family, community, and prayer. I believe that my story can be used as a tremendous tool for anyone undergoing any sort of trauma. To people who are told that they will never recover from any setback to be the person they once were, I’d say don’t believe it. If I believed that, I would only gain enough strength in my right hand to type. I wouldn’t have had any motivation to get better. The sky’s the limit, and there is so much gray area with trauma that anything is possible. Just don’t give up! Ryan’s beautiful story teaches us that no matter what anyone says is “impossible”, there is no such thing. What’s so amazing about Ryan’s story, and the thread that keeps running through all of our stories here at Rise Up Eight, is that achieving a dream often doesn’t happen in the way that we expect it to. 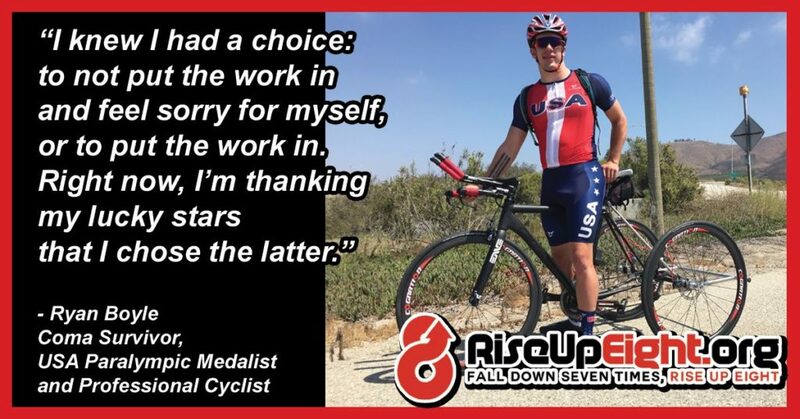 As the youngest member of the USA Paralympic Road Cycling Team, Ryan won a silver medal in the Rio 2016 games. Ryan’s dream of becoming a professional cyclist did not include a brain injury and falling into a coma, but regardless of the incredibly difficult circumstances he found himself in, he forged on to achieve his lifelong dream no matter what stood in his way. As Ryan says himself, he made a CHOICE to keep fighting. Each of us have our own choice to make. We hope this story inspires you to make the choice of never giving up, no matter what anyone tells you. Ryan is a shining example of how the human spirit cannot be quantified in statistics or limited by belief. 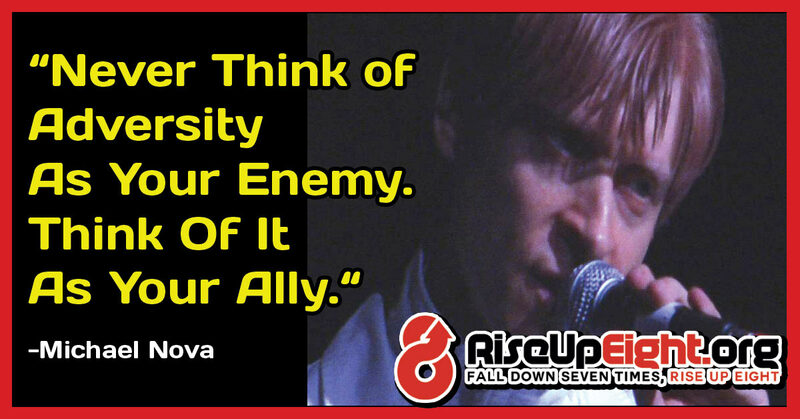 Fall Down Seven Times, Rise Up Eight. If you have any questions for Ryan please comment below. Like the music in this interview? We’re doing a special giveaway of this song, “You’re Worth Fighting For” by X: THC for FREE for a limited time only.